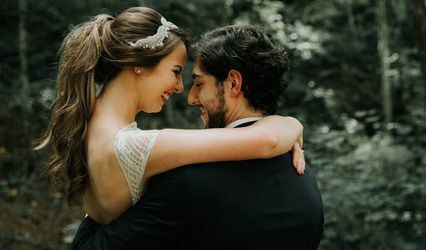 Mimoga Events is a wedding day yoga and relaxation service based out of Kentucky with representation offered in Ohio, Floroda and Arizona. With a degree in exercise science and health promotion, instructor Casey Engles has been hosting fitness classes for more than six years. She works with couples in the Lexington and Louisville areas and will meet you wherever you are before the ceremony. 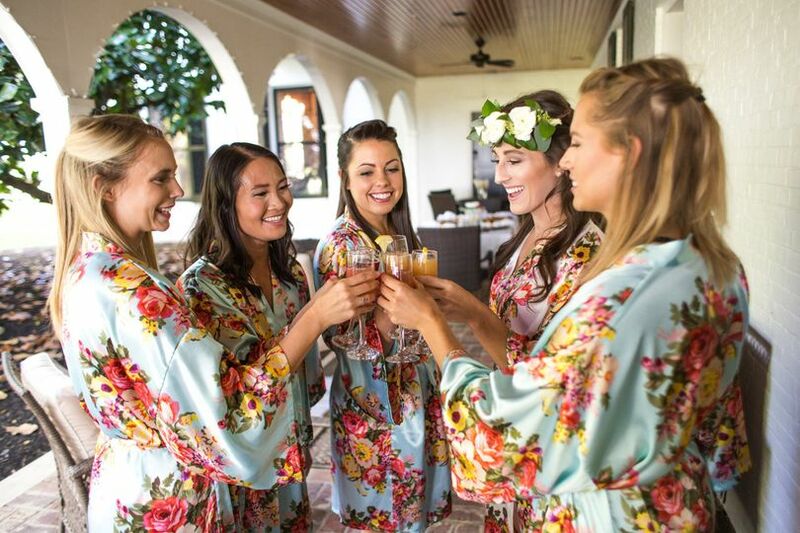 For the wedding party, Casey promises a relaxing and memorable time for all involved before the craziness starts. Mimoga Events offers basic yoga poses, breathing exercises, and stretching. 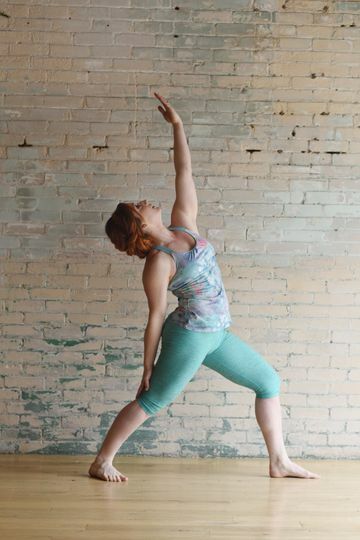 For each of her sessions, Casey will guide you and your loved ones through the movements and cater to everyone’s flexibility and fitness levels. Consultations are available before your wedding and Casey’s travel cost are included in all packages. 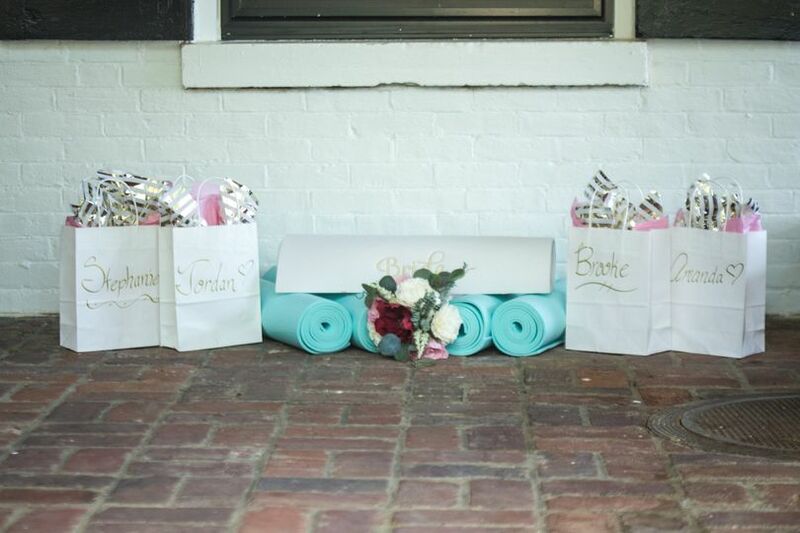 She can bring yoga mats for everyone, and even throws in a complimentary bottle of champagne. She can work with up to 50 people in each sessions. Had so much fun, and felt amazing afterwards! Loved her so much!! 10/10, 5 stars, 2 thumbs up. Casey is incredible! 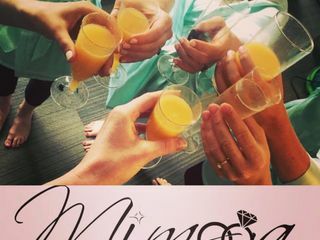 My friend Katie booked Mimoga for her wedding morning, and honestly I thought it was going to be the most embarrassing thing because I retired from athletics in like 8t grade, lol. But she made it super easy and doable even for a novice. We had a ton of laughs and it was a great way to get the day rolling! 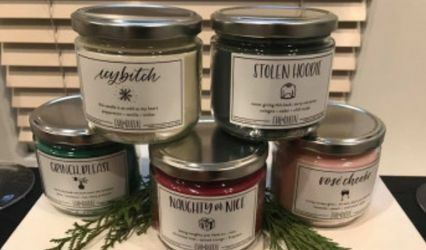 I’ve told multiple people about Casey’s business since, so I highly, highly recommend it! Also she brings the best yogurt for the parfaits! Mimoga Events was such a wonderful addition to my wedding day. 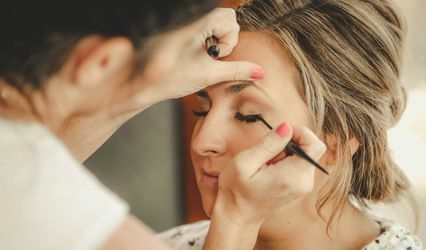 For every bride who has ever planned a wedding, the whole process can be stressful and take away from the whole experience. Casey made the morning of my wedding so beautiful and relaxing. If you have a lot to little knowledge of yoga, Mimoga tailored the session to yours and your bridemaids skill set. I loved it and it was the perfect way to start of the BEST DAY of my life! Because you found me through Wedding Wire I will offer a $50 discount off of the Essential Perfect Start Package! Please visit the Investment tab on my website www.mimoga.com to book and feel free to reach out by emailing me at mimogaevents@gmail.com if you have any additional questions before booking.